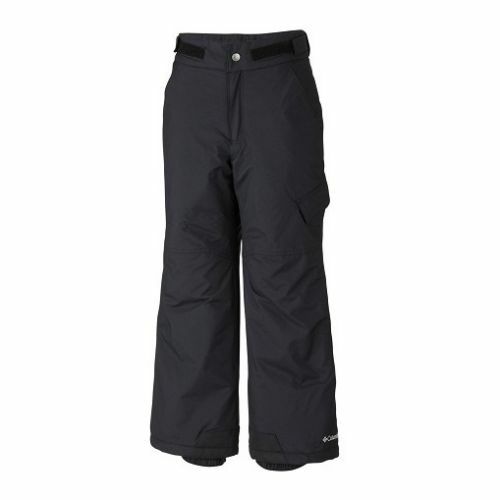 Mountain Threads makes it easy to rent ski clothing in Colorado. Mountain Threads will also rent ski equipment and deliver it to the mountain. The same warm waterproof protection of our Columbia Toddler set when no jacket is required. 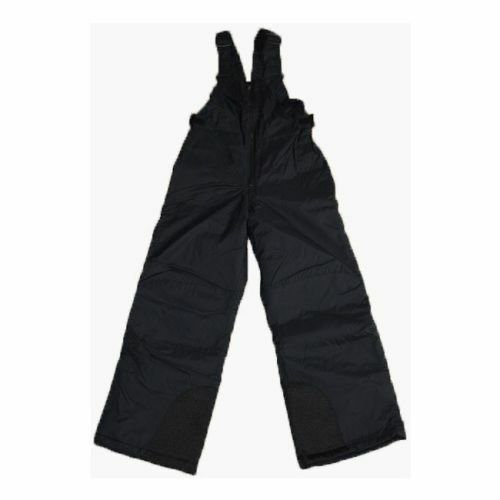 Ideal for staying warm in cold conditions, these water-repellent, insulated pants have an adjustable waist. 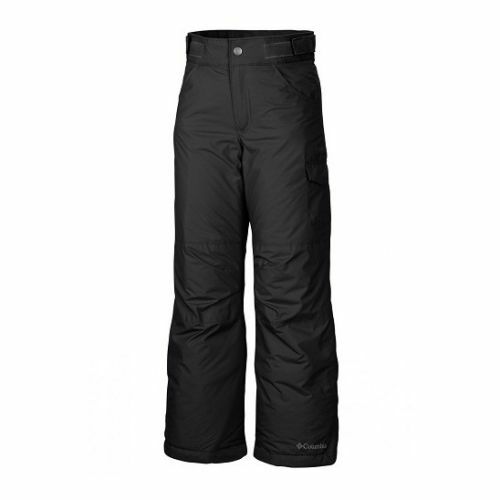 The internal leg gaiters and reinforced cuff guards lend extra protection and durability. Don't let the cold, wet snow get him down! This bib is sure to keep the snow out. The only problem you'll have is getting him off of the mountain. 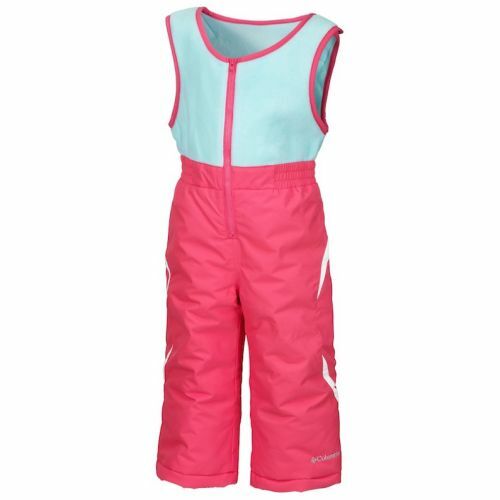 This bib will be sure to keep your little girl warm and dry by keeping the snow out!